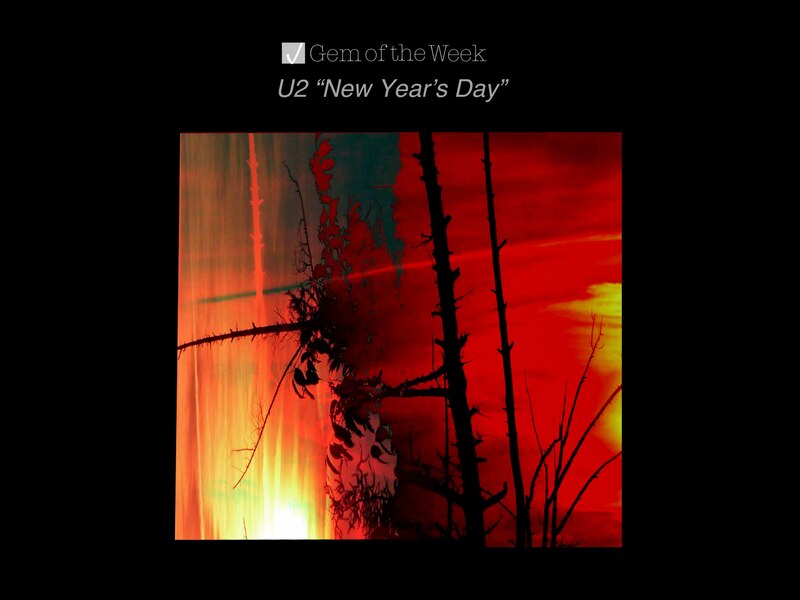 My gem this week goes to U2’s classic hit “New Year’s Day” which is one of those songs I like to listen to before the year ends. This album has the best versions of their hits like “Sunday Bloody Sunday”, “Gloria” and “I Will Follow.” But the original studio version of “New Year’s Day” is off their ’83 album War. There is something about the passion in this song that draws me in and I always felt that it’s not your ordinary 80s pop/rock song but one written to stick around and it’s great to see that it has. Everything fuels the power in this song from lead singer Bono’s passionate vocals paired with the driving force of guitarist/ keyboardist, Edge who alternately plays the catchy guitar and piano parts. This is a gem that I would never get tired of hearing and that’s what makes it worthy. Below is the live version shared from Tbshockwave’s You Tube Channel.